We are so proud of Jacob! 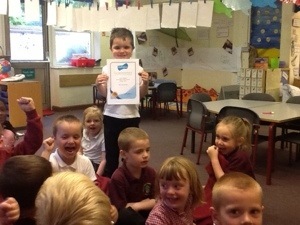 He has worked so hard on Mathletics that he has achieved his Gold award! What an achievement for a child in Reception. Well done Jacob, all this hard work has helped you to make great progress! 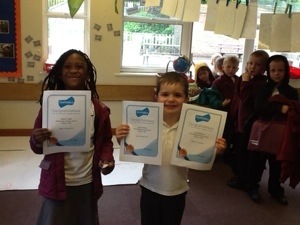 Well done to Skybimi and Jacob for getting their Mathletics certificates! Jacob got two! !